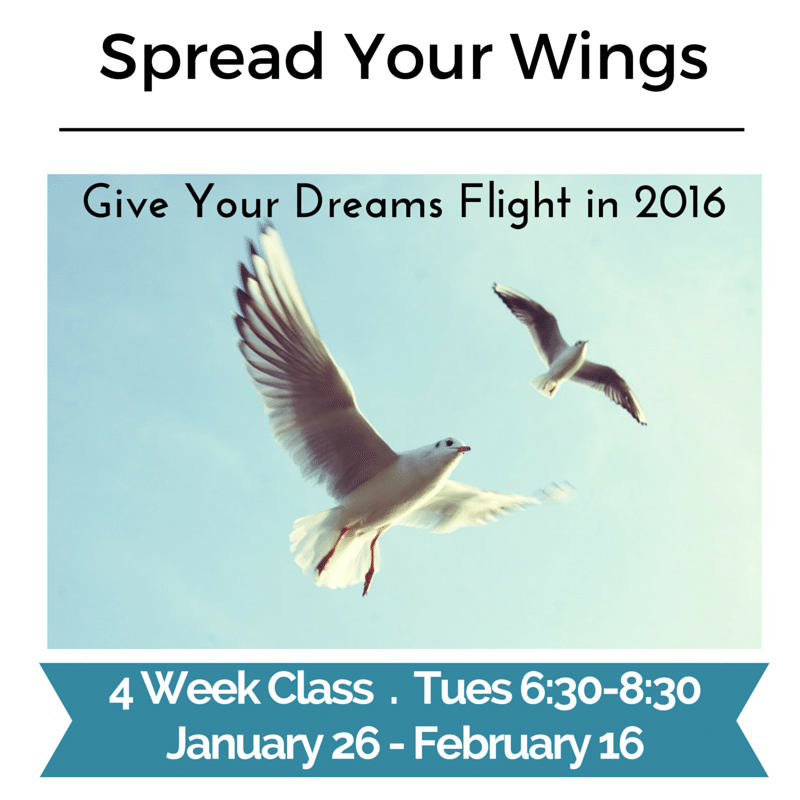 EXPLORE YOUR DREAMS and the tools to make them your reality in this 4 week class …It will change your life! BE THE CHANGE YOU WANT TO SEE IN 2016! Get beyond dieting and exercise – make this the year you create life altering internal change! How do you want your life to be different? Do you want to grow, be more authentic, be more fully present? Do you want each day to be expressed with more happiness and love? Is there a specific change you are seeking or do you simply know something needs to be different? This is for you…If you are ready to make the shifts and leaps that will bring your life into alignment with who you really are both personally and professionally. 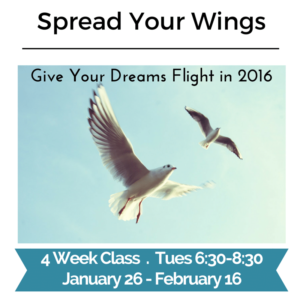 Over 4-weeks, explore the principles that create your reality. Each week you’ll learn ancient and modern wisdom perspectives along with tools that help alter your thoughts, feelings and behaviors to manifest the changes you seek. 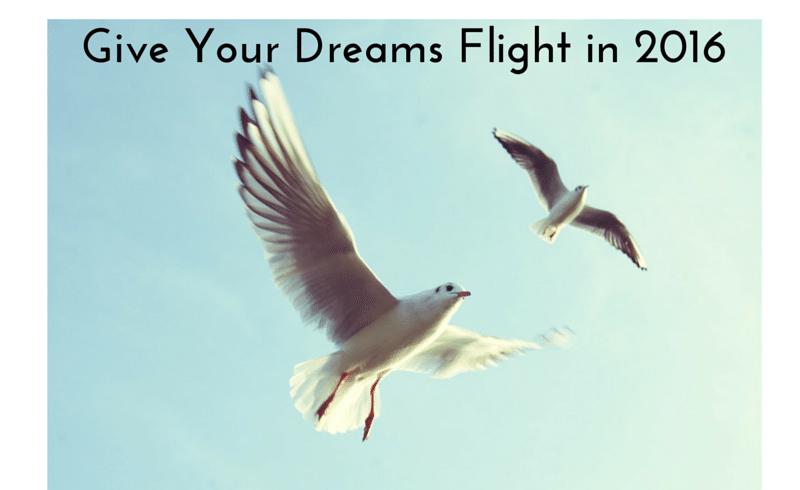 Create the life that allows you to soar! FEE: $99.00 (reduced fee for reservation by Jan 24th) $120. for the event or $30.00 per class after the 24th.